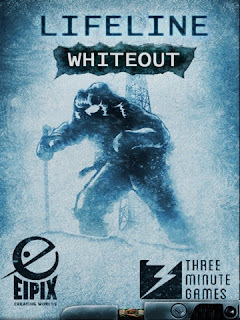 Apple are offering 'Lifeline: Whiteout' by Three Minute Games as their Free App of the week. 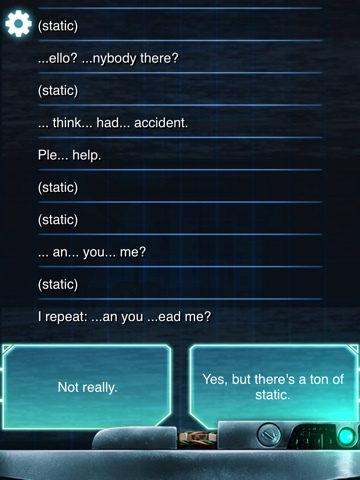 This is the fourth game in the Lifeline series of games, focused on a text-based conversation with different astronauts (Adams in this game), where your responses drive the narrative along. 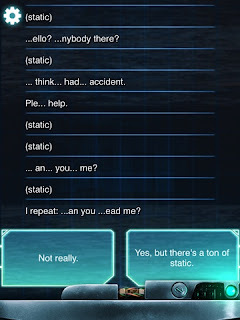 I've played two of the other games in the series, Lifeline and Lifeline: Silent Night, so I'm familiar with the game play style. There is an improvement in the interface from the earlier games which I welcomed. The game is played out (without the need for an internet connection) in real-time, which is both a blessing and a curse for me as I travel by train to work. It's great that I don't need to play the game constantly and can flit in & out as I travel, but sometimes I've found the waiting detracts from the storyline. 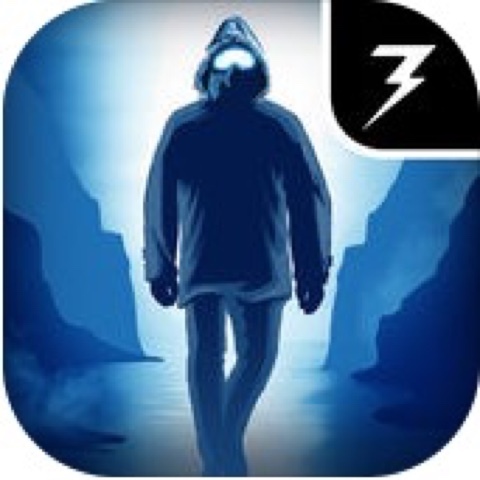 Some of the content in the earlier games contain themes that I don't feel are appropriate for younger people, so I would definitely follow the Rating of 9+ for any Lifeline games (I was surprised that it was as low as this), although I've yet to see anything in this his game to warrant it - time will tell. Would I play through it again, probably but only if I was going to play the other games in the series. I've found that I once I've managed to make it through the game I've deleted it, but I could be tempted to have another go to see how changes to my selections alter the story.